New York State recently adopted long-awaited air pollution regulations aimed at small distributed generators. The emissions rules, found in Part 222 of Title 6 of the New York Code of Rules and Regulations (commonly known as “Part 222”), will help to reduce the negative health impacts of nitrous oxide (NOx) and particulate matter (PM) emissions, and will cover small generators that were previously unregulated thanks to a “regulatory gap” in the existing air pollution rules. Pace participated throughout the regulatory process and filed comments on the proposed rules with our partners in the Clean Energy Organizations Collaborative. 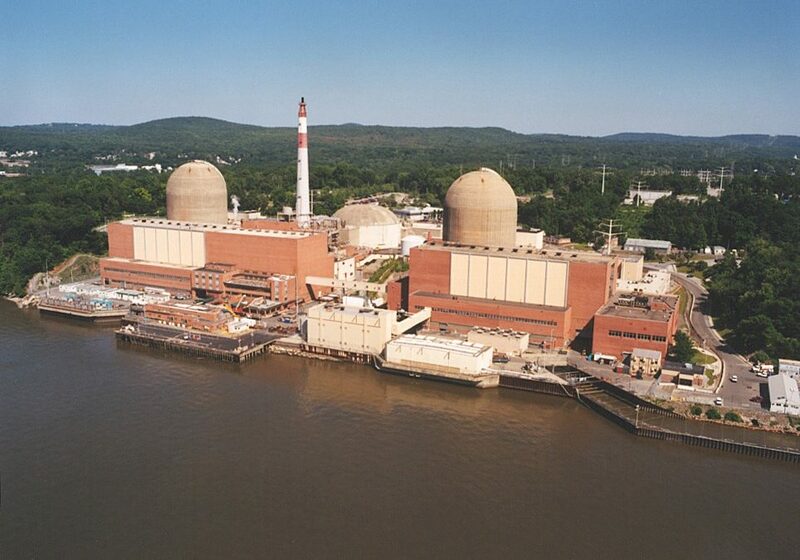 Part 222 was championed by Governor Cuomo and represents an important step forward in New York’s effort to mitigate the harmful effects of air pollution. 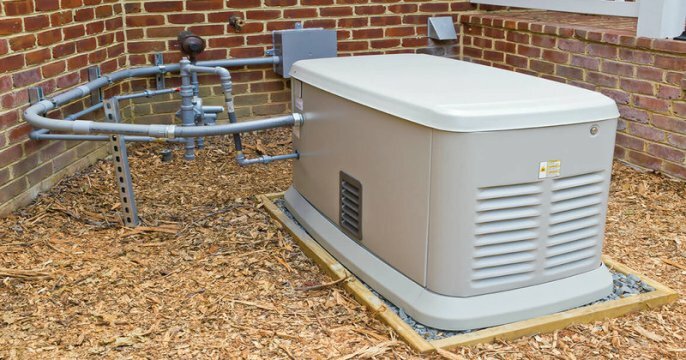 Generators with a maximum mechanical output rating of 200 horsepower or greater in the New York City Metropolitan Area (NYMA), and 400 horsepower or greater in the rest of the state are covered by the new rules. The more stringent application in NYMA reflects downstate New York’s greater population density, where more people are at risk of asthma and other health conditions caused, or exacerbated, by air pollution, and where low-income residents already face some of the state’s worst air quality. Part 222 is especially timely in light of New York’s Reforming the Energy Vision proceeding, which is expected to encourage customers to manage their energy usage through a variety of “distributed energy resources,” including the types of diesel-fired generators covered by the rules. The rules enter into effect in 2017.